Training will begin this week for Albuquerque Westside Summerfest!! 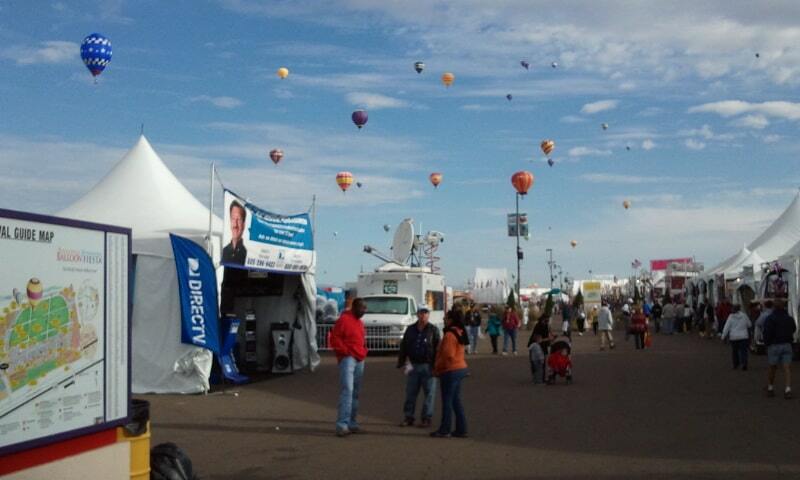 It’s All About Satellites, DIRECTV’s largest commercial dealer in New Mexico, is looking for Experienced Brand Ambassadors for Albuquerque Westside Summerfest, International Balloon Fiesta and other upcoming local events! Many opportunities for sales and $$$$$$$$$$$$!